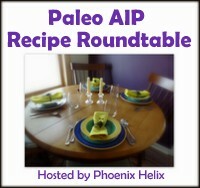 This entry was posted in Paleo Autoimmune Protocol and tagged AIP, auto-immune protocol, breakfast ideas, paleo. Bookmark the permalink. 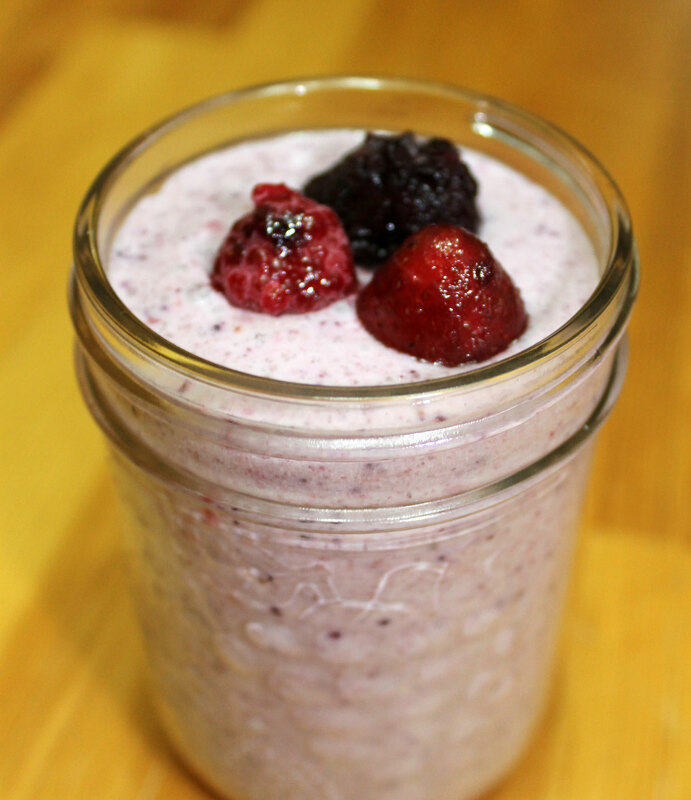 Ooooh – LOVE AIP granola! Sometimes I get a little tired of my breakfast hash…! Thank you for this! Being gluten free, egg free, dairy free, etc etc can be very depressing. Especially at breakfast time! I usually eat my dinner leftovers for breakfast but these are wonderful for days where last night’s dinner [chicken stir fry or beef lettuce wraps] just aren’t breakfast worthy. Great list. Look forward to trying some I haven’t. My favorite breakfasts are definitely sausage or bacon. But I think I eat too much of that. Thanks for linking to the Paleo Sticky Buns. I hope you enjoy them. I’m going to have to test out some of these other delicious recipes you have! I was so thrilled I didn’t have to do battle with a pop-up on your site, I immediately signed up for your newsletter. Thank you! It’s really bad when you can’t have beef or pork on top of being AIP paleo. This list does give me some ideas. Thanks! I am allergic to coconut (asthma ) do you have recipes that don’t have coconut in them. Some may be coconut free, but not all of them. And those that contain coconut oil could easily have to oil substituted with another fat that you can eat. Where can I actually find these recipes, so I know how to prepare them and amount of ingredients? All the recipes are linked in the article. Click on the link and it should take you to the recipe. I cannot have baking soda or baking powder. Do you have a good alternative? I am sorry, I cannot think of an alternative to baking soda at all. They are all compliant. Bacon and sausage are fine if as long as they do not contain nitrates or any non-compliant spices. Gelatin is just made from bones. It is actually a very healing ingredient that contains a large amount of amino-acids. And maple syrup, while it should be used in moderation (it is still sugar), is relatively unprocessed.